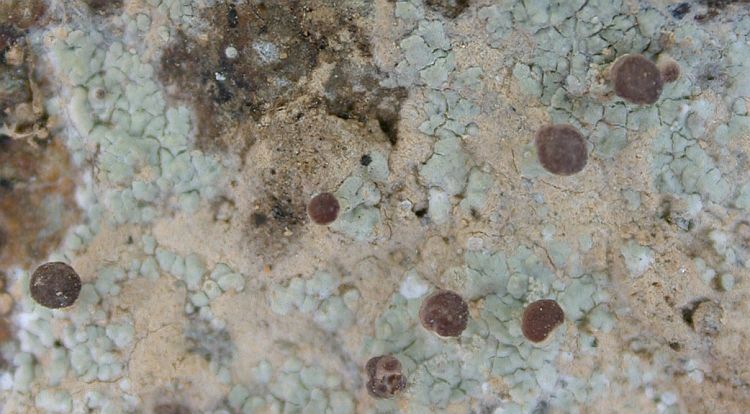 Baeomyces heteromorphus Nyl. ex C. Bab. & Mitt.